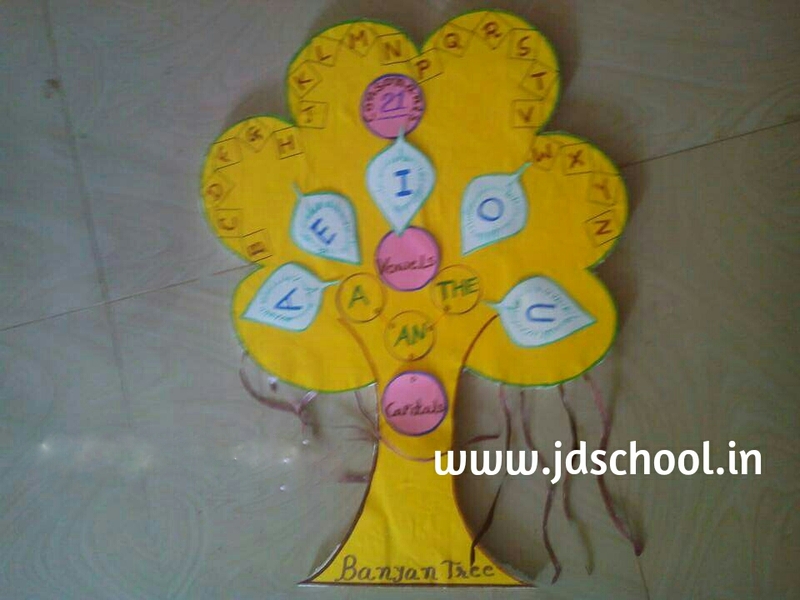 You can make alphabet tree. Its very simple and easy but useful for kids to teach. Need cardsheet and marker colour.. Here a model of activities and you can make after see it..